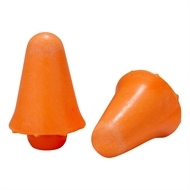 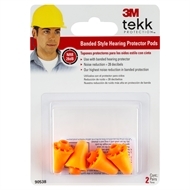 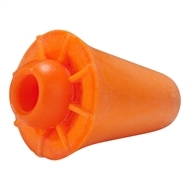 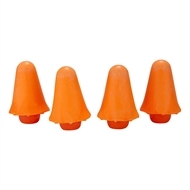 These replacement pods are for the Banded Hearing Protector 90537. 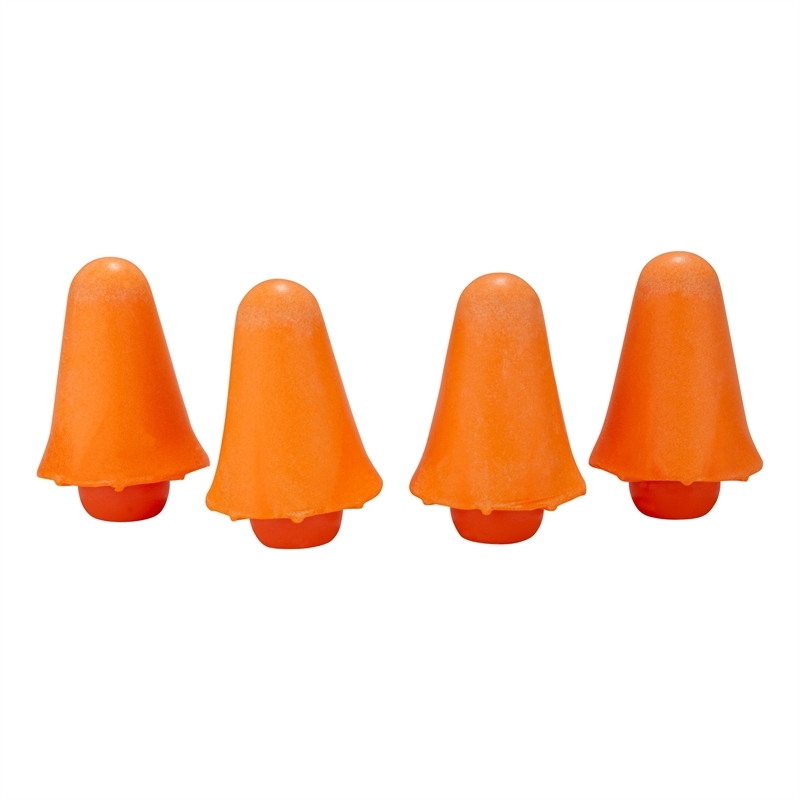 They are washable, detachable and replaceable. 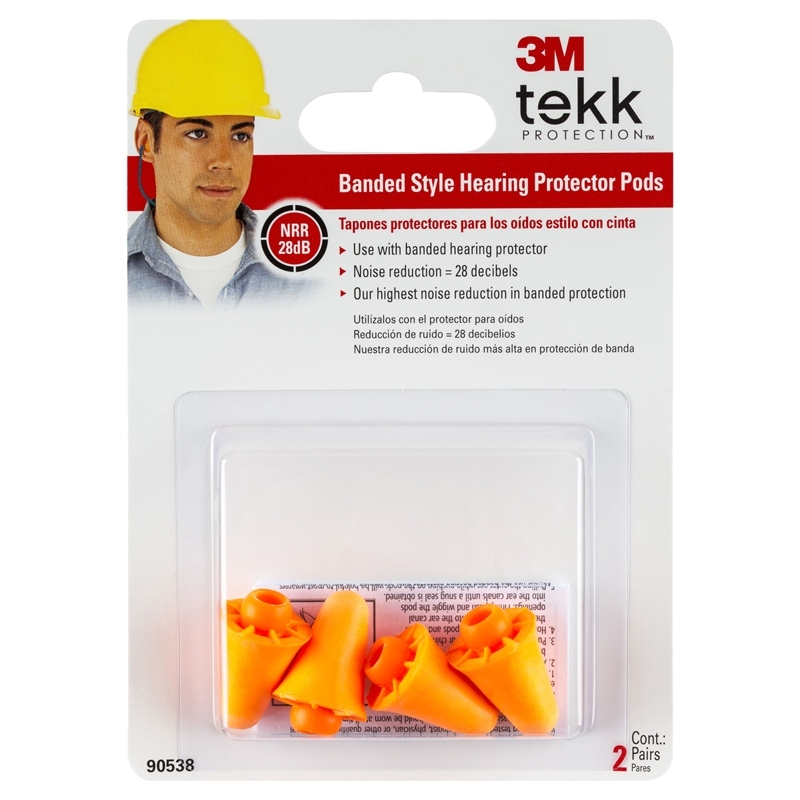 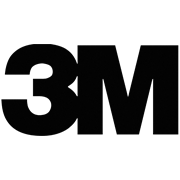 3M™ Tekk Protection™ products offer reliable comfort and performance, and enable you to choose from a wide variety of solutions for all your professional or DIY jobs.